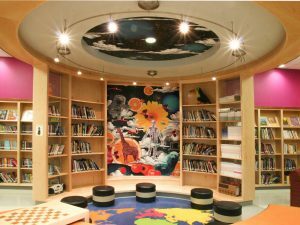 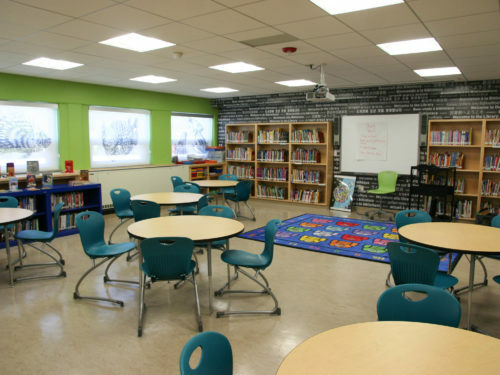 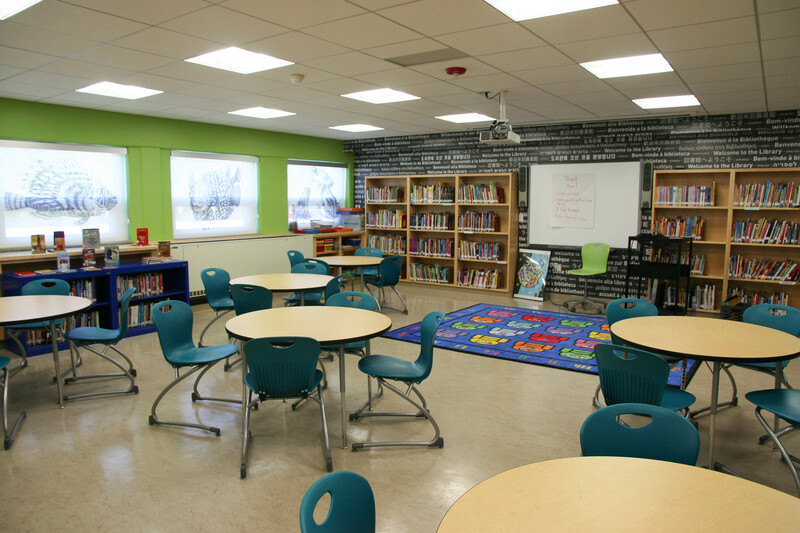 JMT is providing program management and construction management services for the renovation of media centers in the Baltimore City Public Schools system. 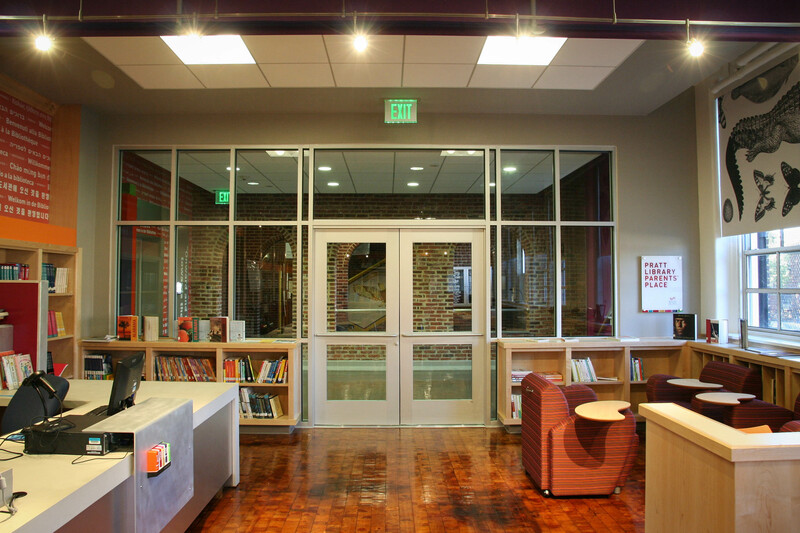 As part of an ongoing contract with Baltimore City Public Schools (City Schools), JMT continues to provide program management and construction management services to the school system. One major assignment under this agreement: the upgrade and renovation of media centers in several city schools. 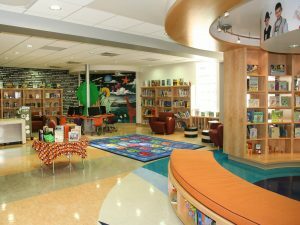 To date, JMT has assisted in the transformations of media centers at Arlington Elementary, Southwest Baltimore Charter School, Francis Scott Key Elementary/Middle, Harford Heights Elementary, Moravia Park Elementary, Morrell Park Elementary, Samuel Coleridge Taylor Elementary, Thomas Johnson Pre K-8, Windsor Hills Elementary/Middle School, Commodore John Rodgers Elementary/Middle School, Westport Academy, Hampden Elementary/Middle, and George Washington Elementary. 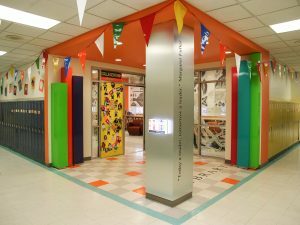 The renovation projects, made possible by the Harry and Jeanette Weinberg Foundation, are funded through public-private partnerships. 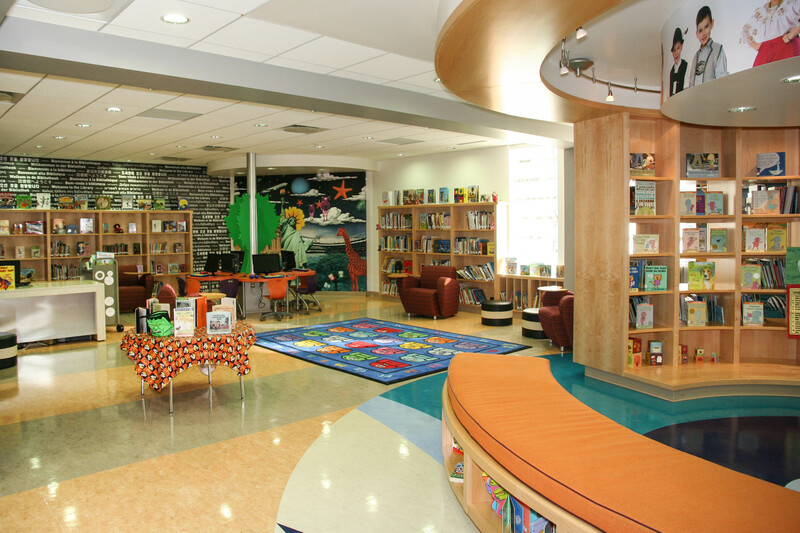 Each has a tight construction budget and schedule, with construction costs ranging from $400,000 to nearly $700,000. 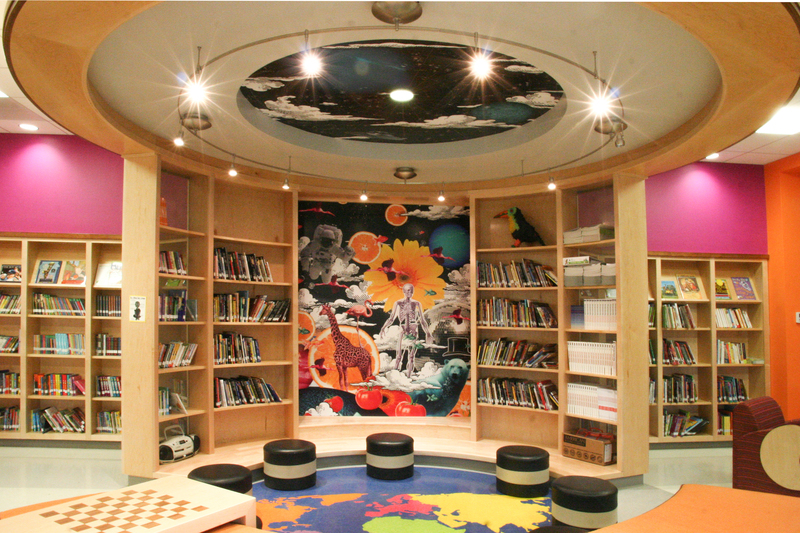 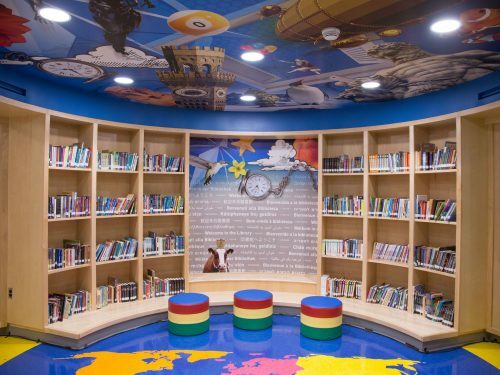 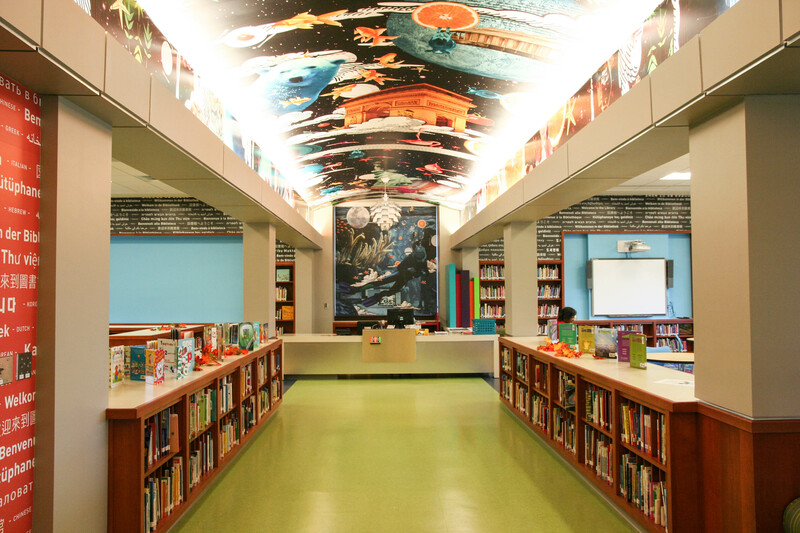 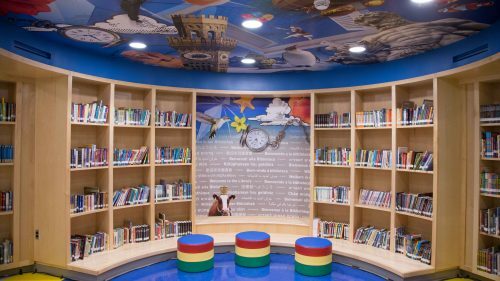 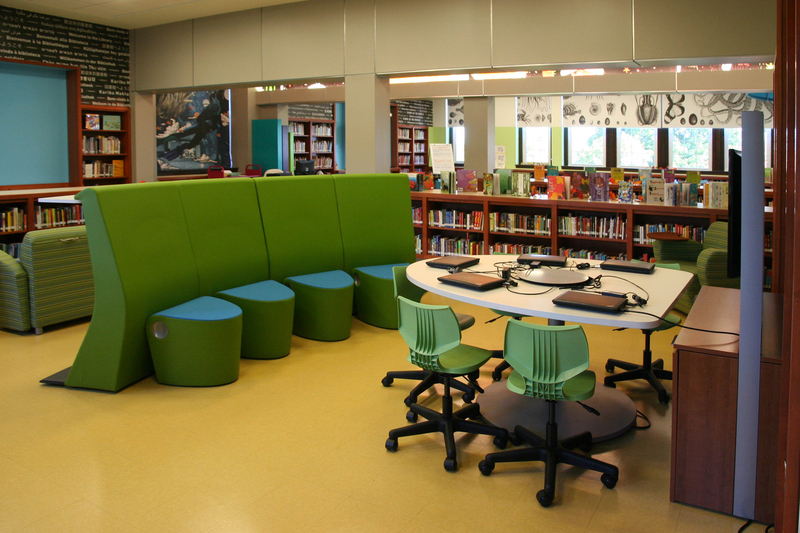 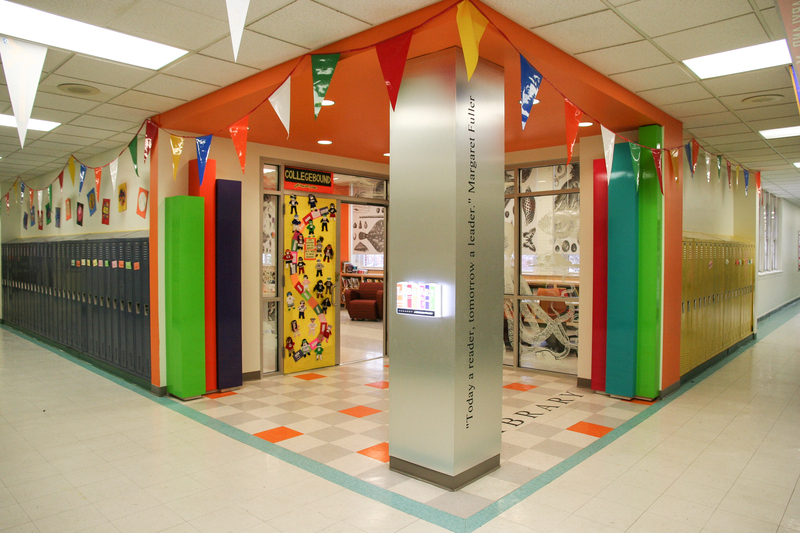 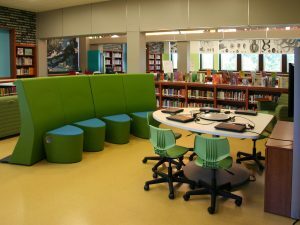 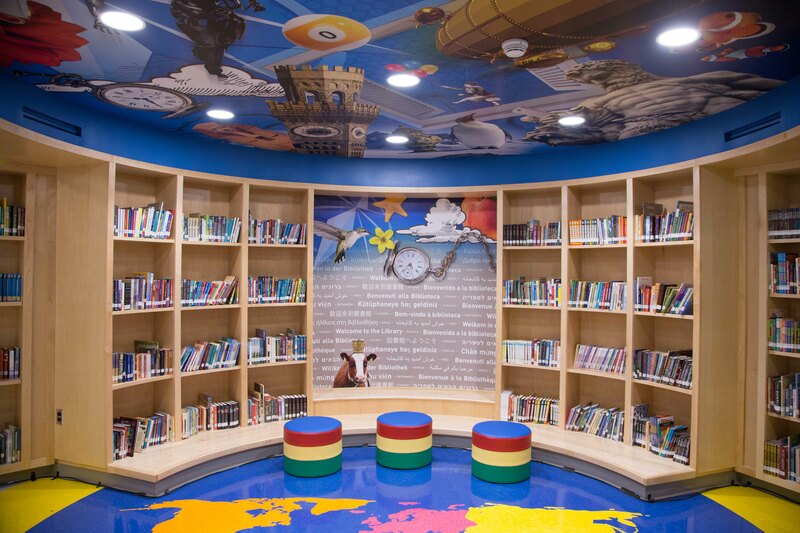 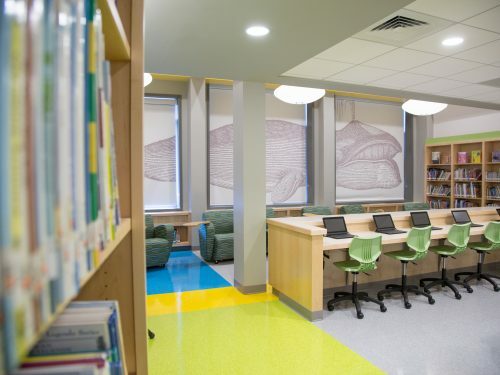 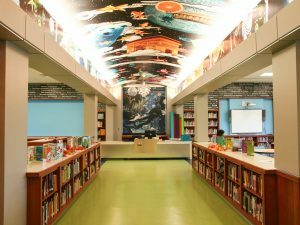 These updated modern media centers have received attention, both locally and regionally, and have become the blueprint for other partnerships between Baltimore City Schools and private donors. 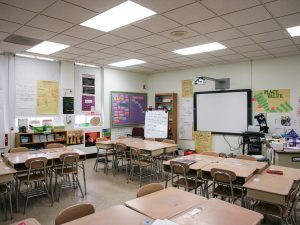 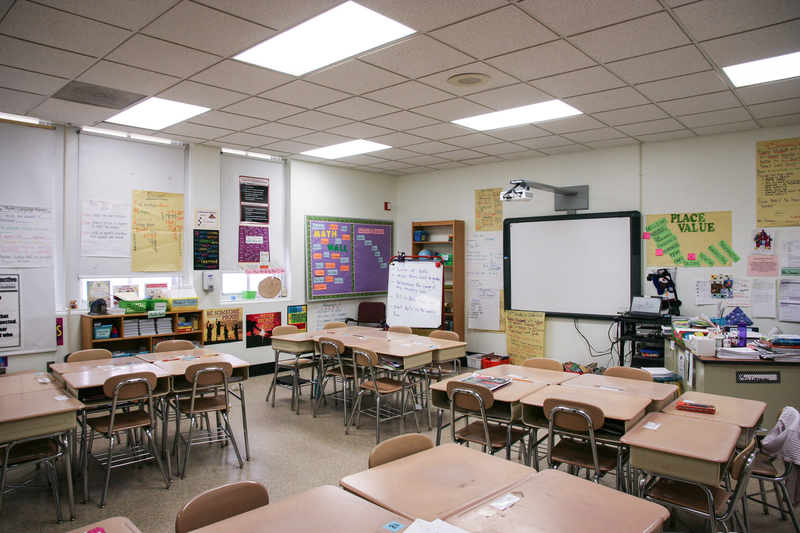 City Schools designated “turnaround” schools (schools with historically low standardized test scores) to receive significant architectural, mechanical, and electrical upgrades to the existing buildings in addition to major programmatic enhancements. 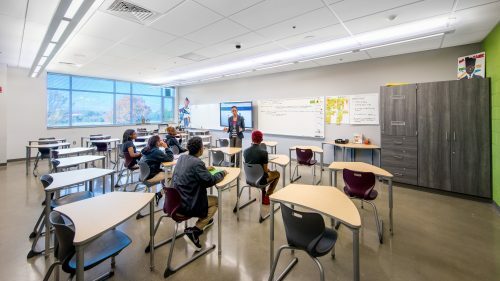 During the constricted pre-construction phase for each school, JMT worked with school personnel, facilities representatives, and the design team to develop a scope based on their specific needs. Construction drawings were reviewed for scope compliance and constructability and prepared for bid to contractors. 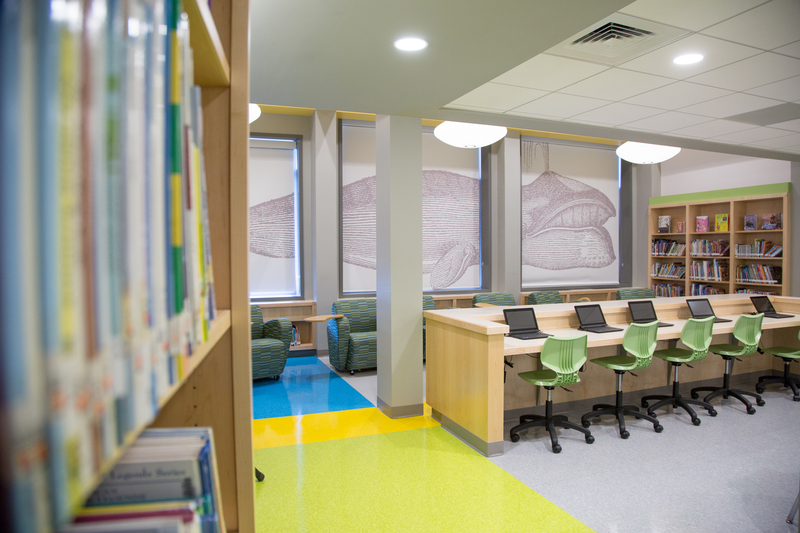 Through the construction period JMT continued to provide all necessary project management duties, such as document control, change order validation, schedule review, and contractor payment analysis. 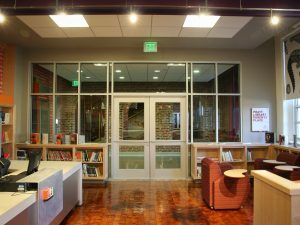 During project closeout, we coordinated all punchlists, final documentation, warranty information, and as-built documents as required. 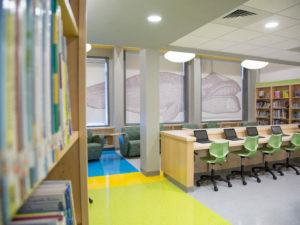 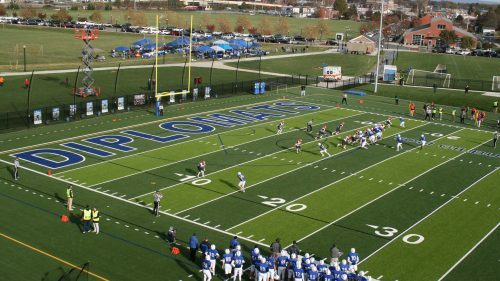 The complete design, bid, and construction process for each project was completed in fewer than 12 weeks.